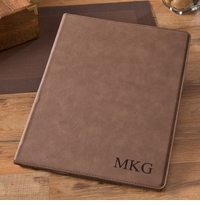 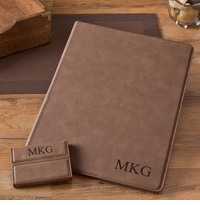 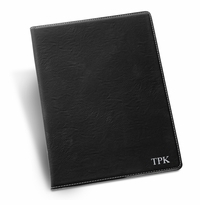 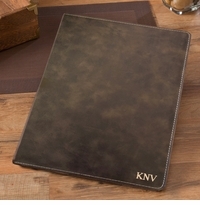 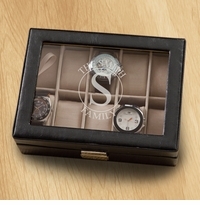 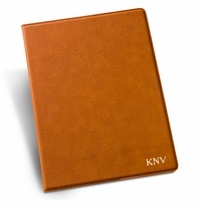 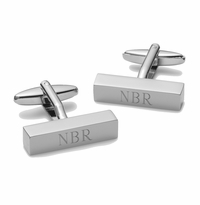 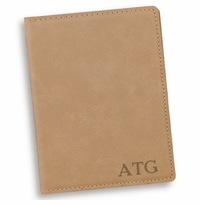 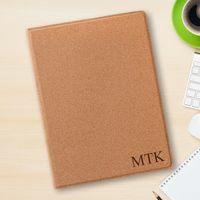 Recognize your business associates' "job well done" with one of our personalized executive gifts. 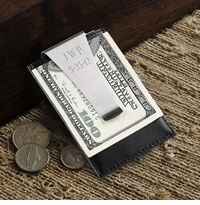 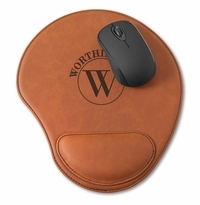 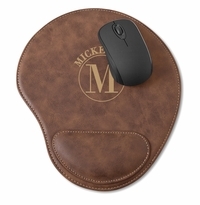 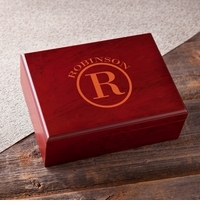 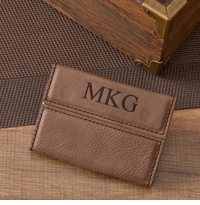 Add personalization and make you next business gift truly memorable. 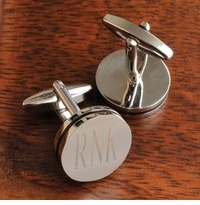 We can engrave your logo, slogan or business name onto most of our products. 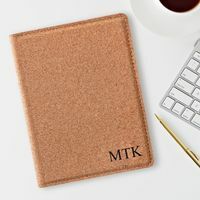 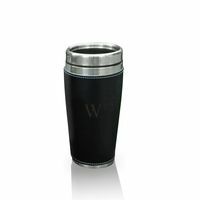 Visit our Corporate Gifts Page. 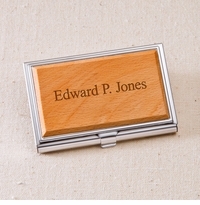 We can engrave your logo, slogan or business name onto most of our products. 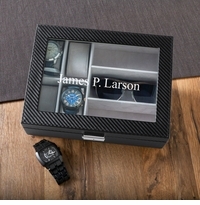 Add personalization and make you next business gift truly memorable. 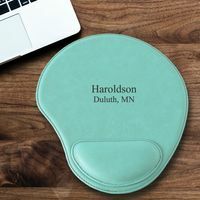 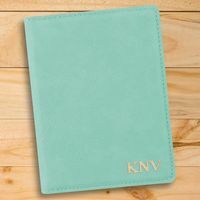 For more information about our purchasing gifts for your business, please call us toll-free at 1-800-972-3691 (8:00 am - 5:00 pm central standard time) or send an email to logos@jdsmarketing.net.